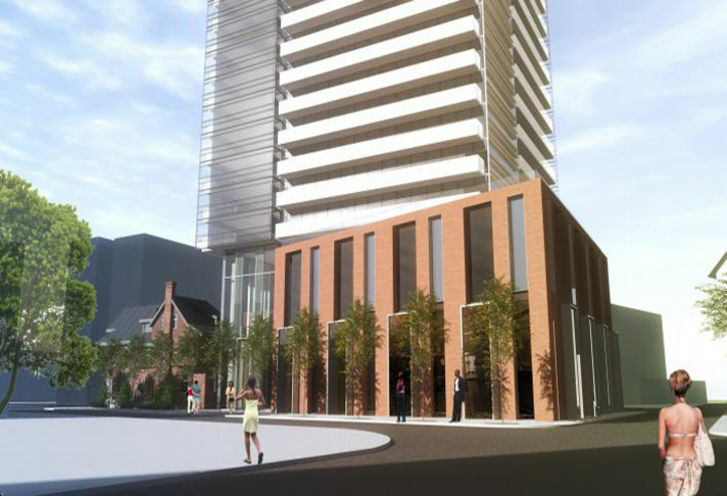 609 Sherbourne Street Condos is a New Condo development by Lanterra located at Bloor and Sherbourne , Toronto. A transformation of this long desolate corner of Toronto is on its way as Concert Developments set their sights on creating an ambitious project at the corner of Sherbourne and Bloor St. This corner, occupied by vacant heritage homes will be revamped with a total of 1,241 modernly appointed residences and the restoration of several heritage building as a mixed-use development. 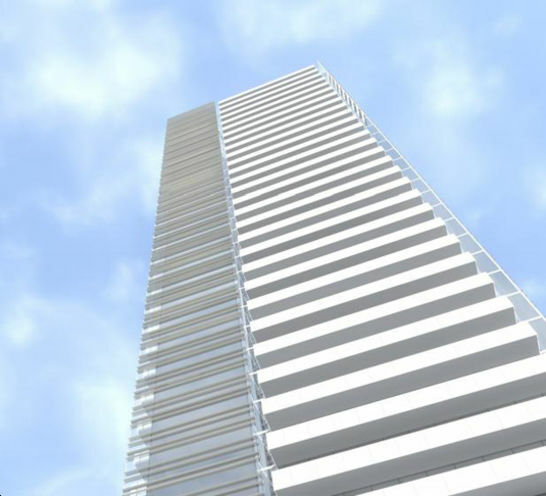 609 Sherbourne St. Condos will rise as one of the next coveted addresses in the city. Don’t miss your chance to be a part of this grand project! 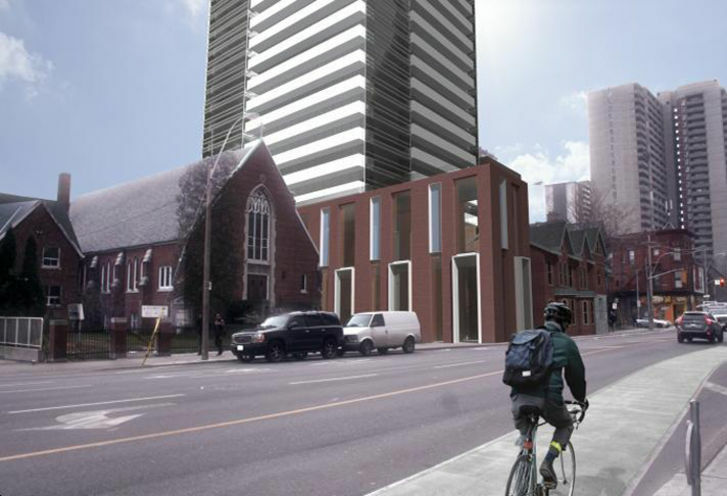 Consisting of 402 residential suites, 304 underground parking spots and rising 45 storeys, this building will occupy the northeast corner of Howard & Sherbourne St. Fronting this tower will be a set of heritage homes that will be restored as retail space. 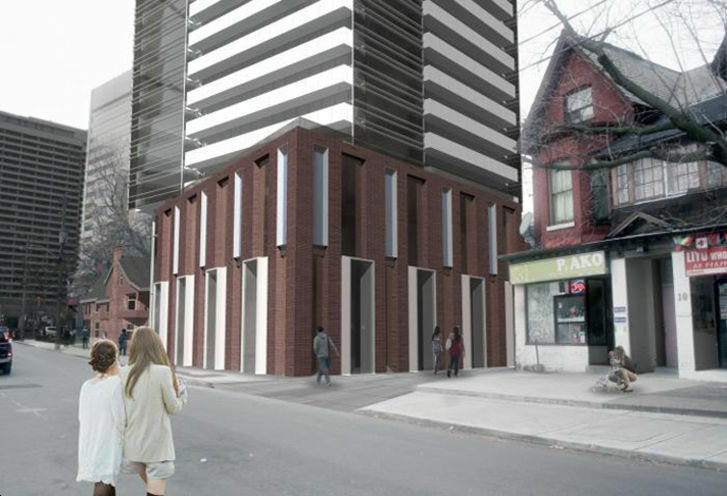 This block will also feature a 2-storey podium along Sherbourne St. and a 3-storey mixed-use building along Howard St. Through the conservation of 6 heritage homes to be restored for residential use and an additional 7 three-storey townhomes situated on Glen Rd., south of Bloor, this block is perfect for the buyer looking for multi-level home options. 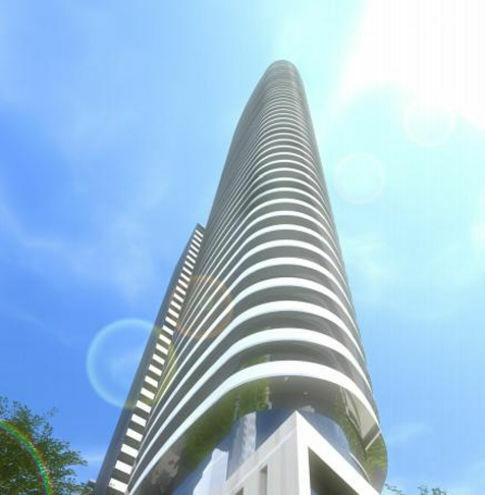 This block will also have access to the underground parking garage in Block one. 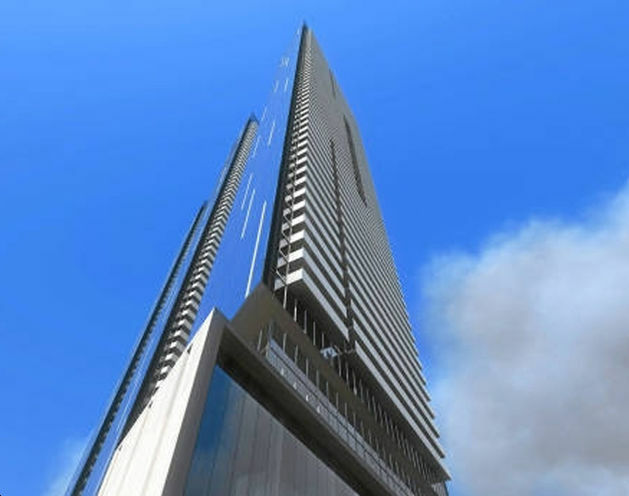 Situated at the intersection of Bloor St. and Parliament St., three residential towers, 8, 12 and 37 storeys in height will have a combined total of 821 residential suites. 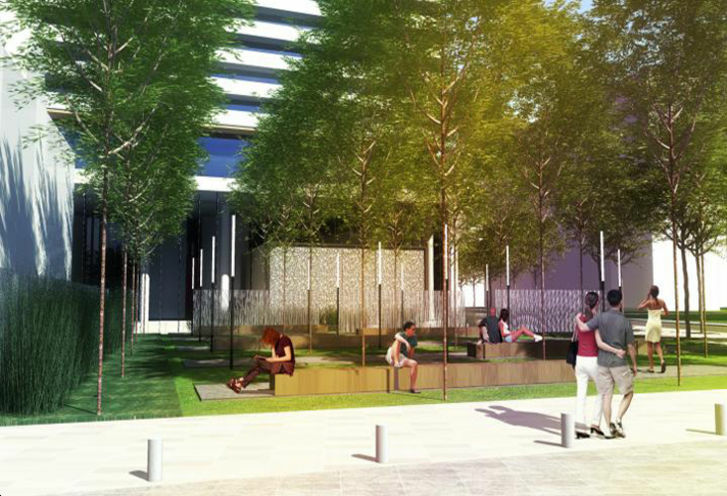 These buildings will enclose a public courtyard and will connect through a glass pedestrian bridge. 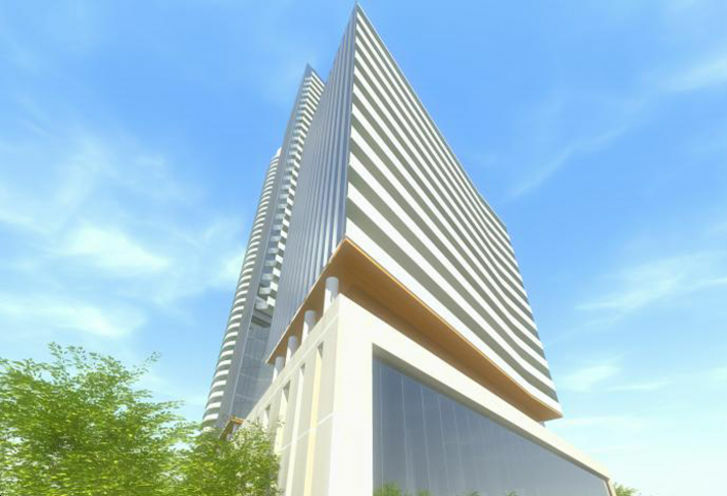 This development will come into the middle of several thriving neighbourhoods in downtown Toronto. The vibrant Cabbagetown neighbourhood just south of 609 Sherbourne St. is full of quaint coffee shops and community activities for everyone in the family. Upscale shopping and dining destination, Yorkville is west of the upcoming development and is a popular destination for Toronto movers and shakers. Not to mention the plethora of nearby grocery stores, major banks, colleges, and entertainment minutes away. 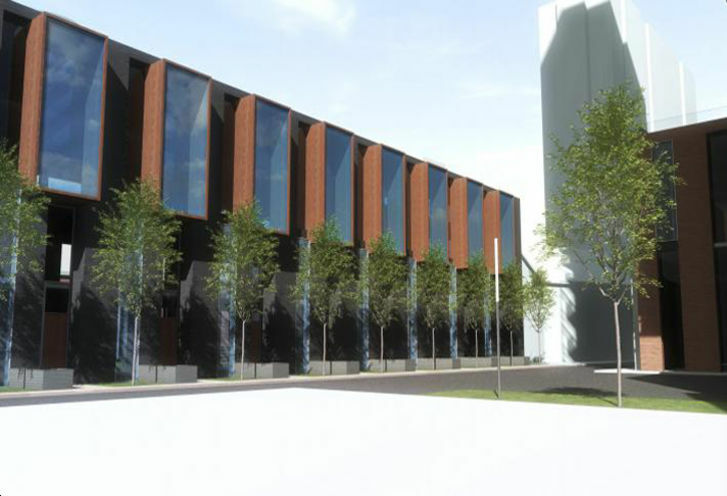 Residents of 609 Sherbourne St. will have easy access to two entrances to Sherbourne subway station as well as several bus routes that service the area. Another sure plus of this area is the fact that daily errands do not require a car. According to Redfin.com/Walkscore, this address has a Walk Score of 95/100! Imagine getting everywhere on foot, effortlessly. For travelling further distances, motorists will enjoy living next to the DVP and the Gardiner Expy. Students attending one of the many downtown Toronto Colleges and Universities can arrive at school in minutes as your choice of the several transit routes in the area will surely get you there in no time. 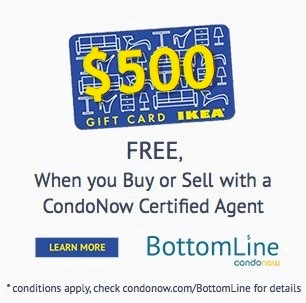 *Last Updated on Jan 22, 2019 by CondoNow. All information, prices, terms and conditions subject to change without notice. E. and O.E. 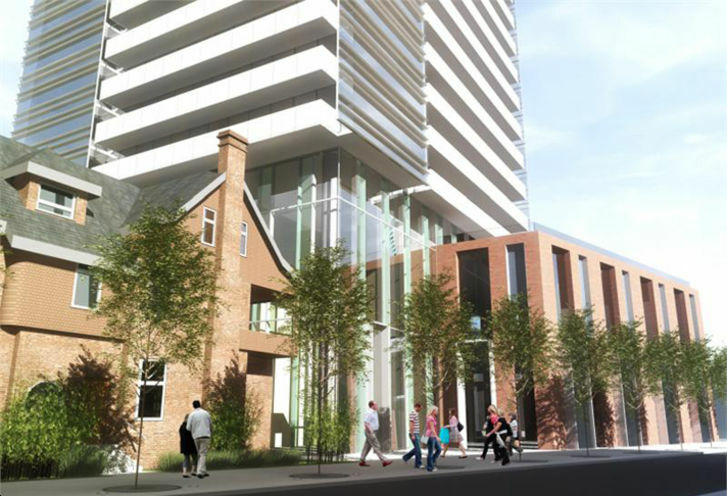 609 Sherbourne Street Condos is a new Toronto Condo in the North St. Jamestown neighbourhood by Lanterra DevelopmentsN0RPO.